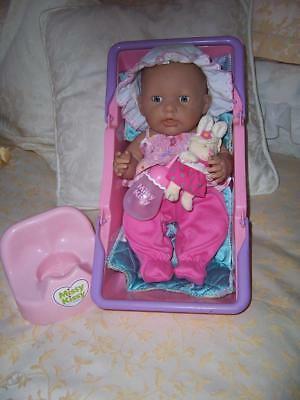 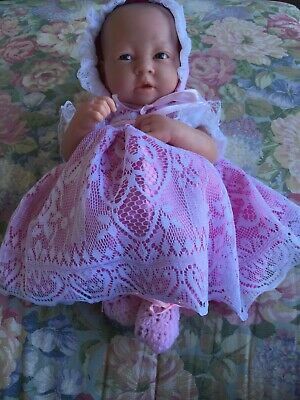 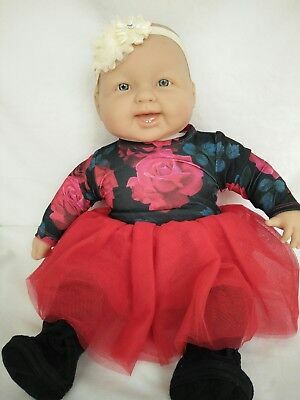 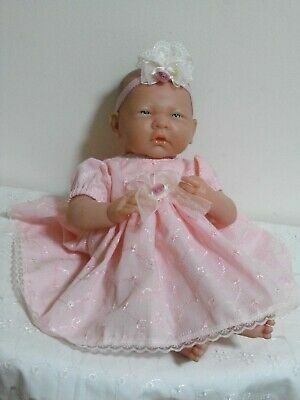 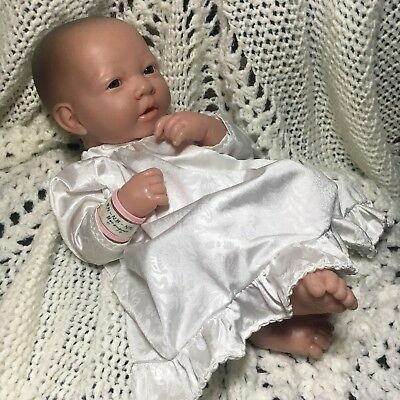 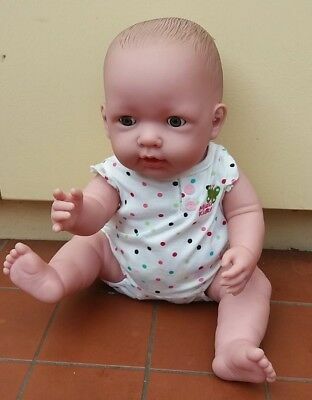 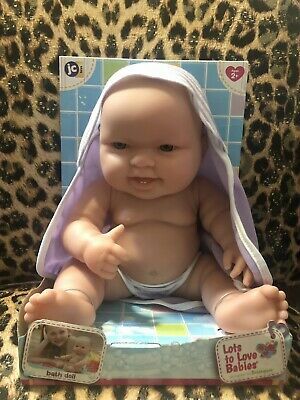 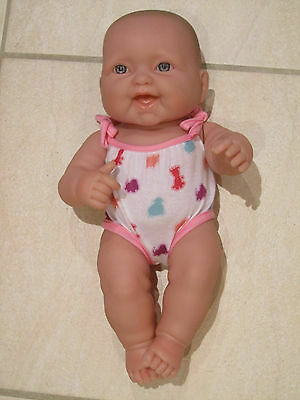 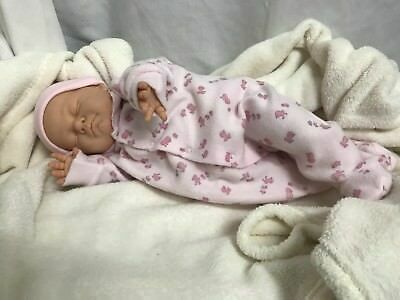 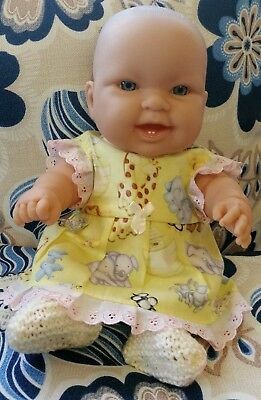 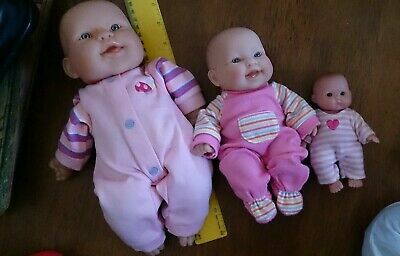 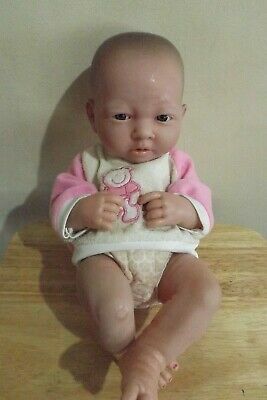 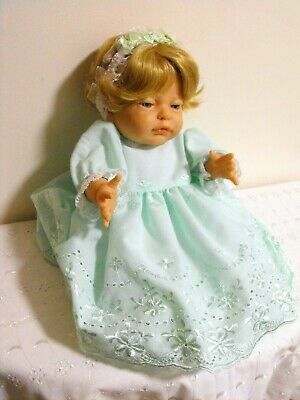 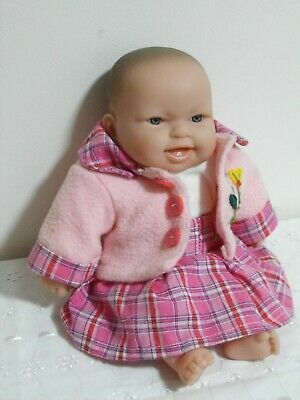 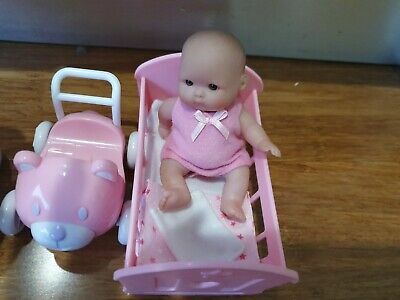 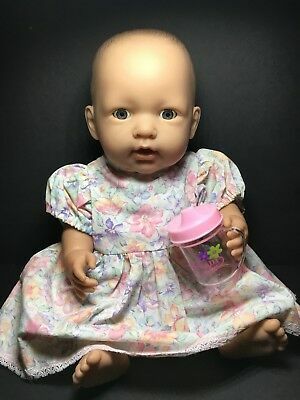 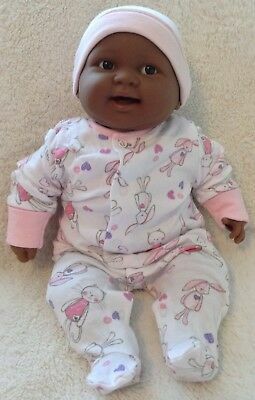 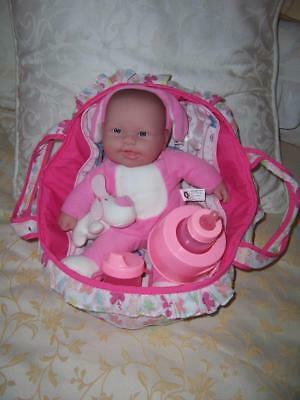 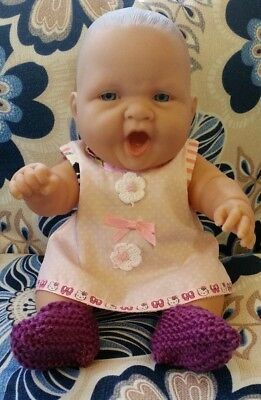 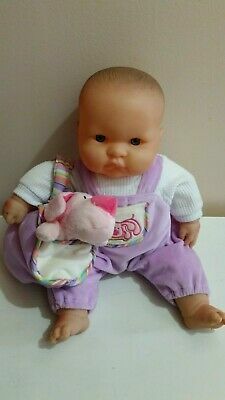 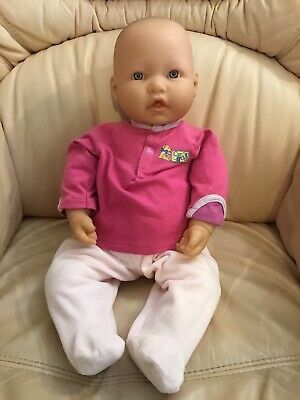 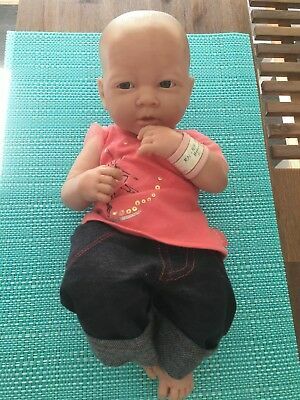 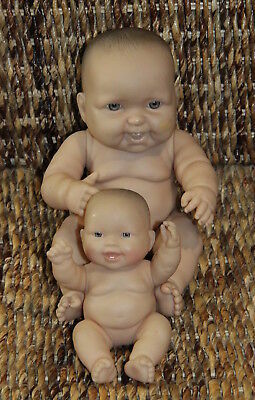 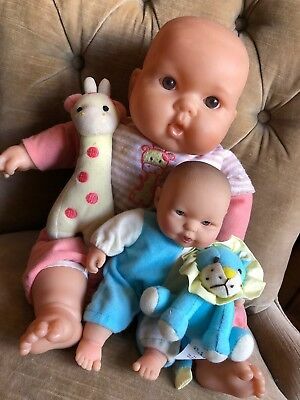 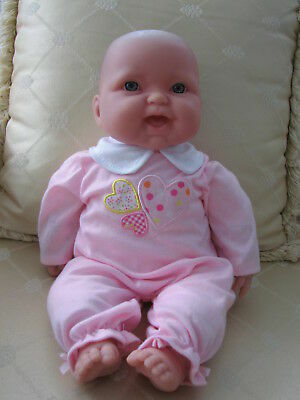 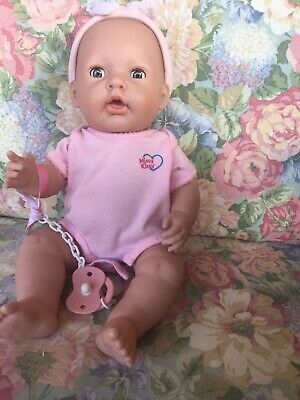 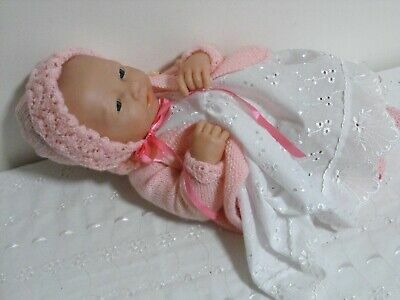 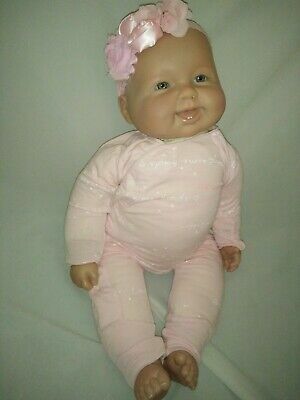 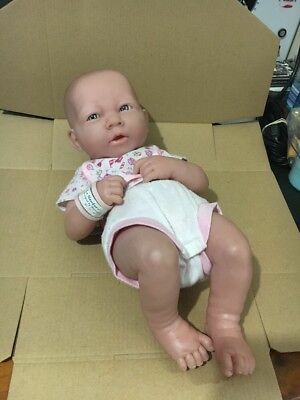 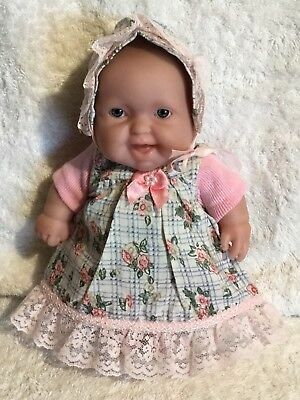 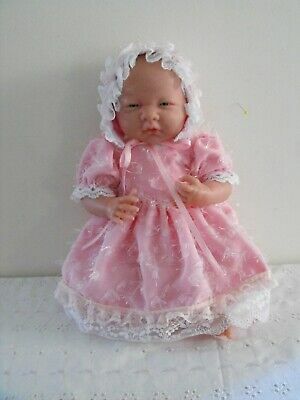 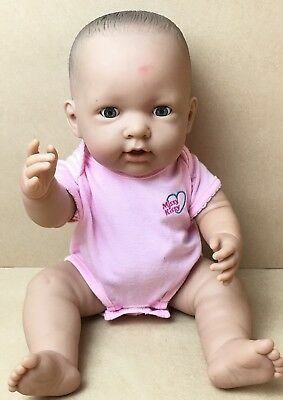 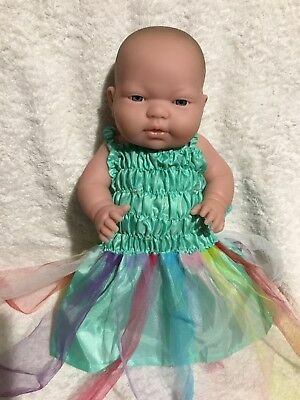 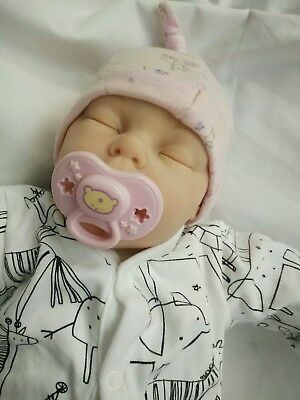 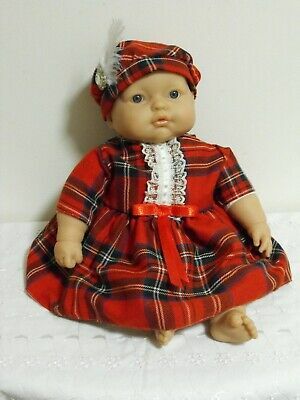 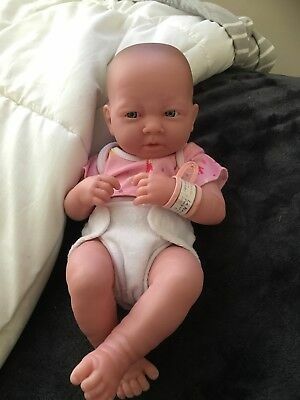 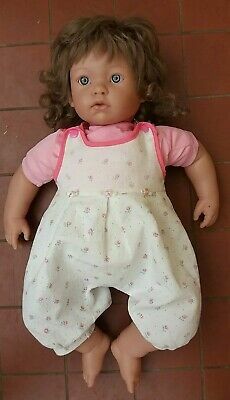 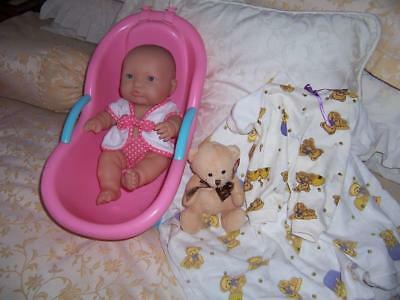 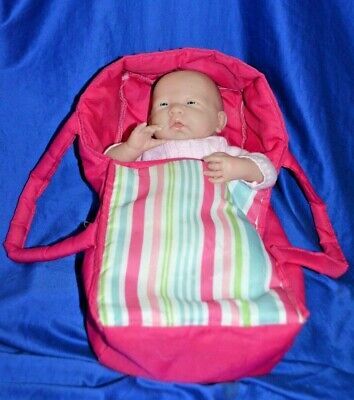 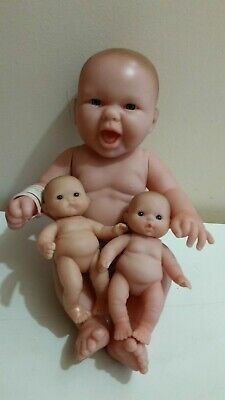 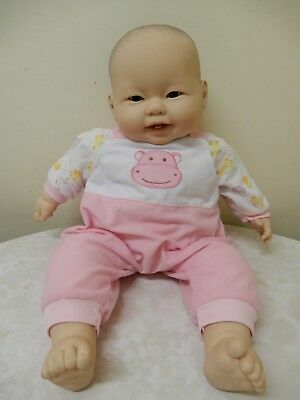 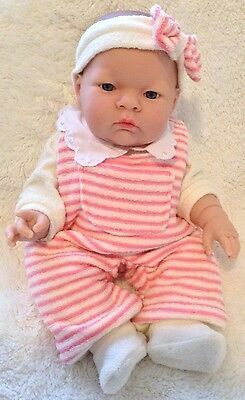 COLLECTIBLE CHUBBY FULL BODY BERENGUER BABY GIRL...45 cm anatomically correct!! 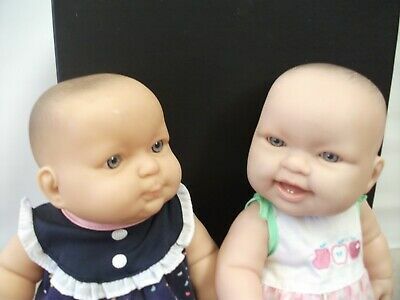 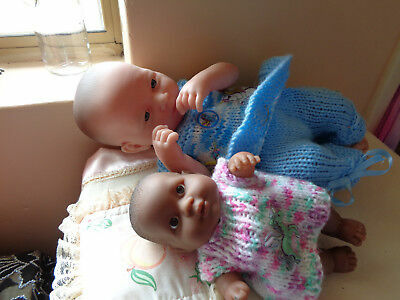 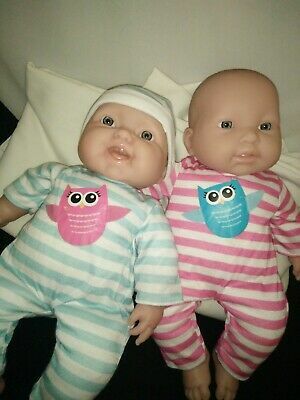 2 x Berenguer dolls-33 cm used condition BERENGUER DOLLS 33 CM- NICE DUO..
"berenguer" Doll ~ Anatomically Correct Baby Girl Doll ~. 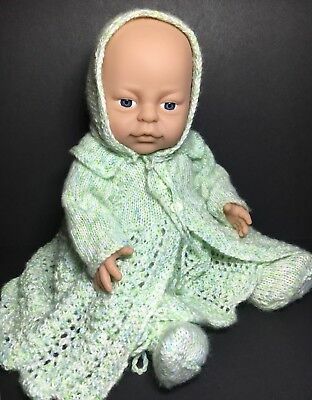 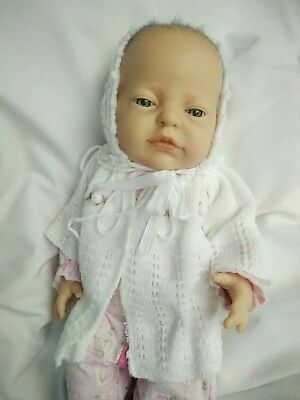 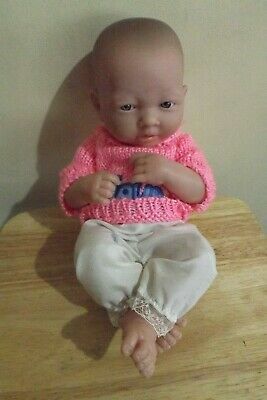 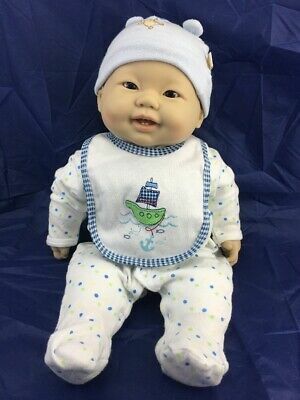 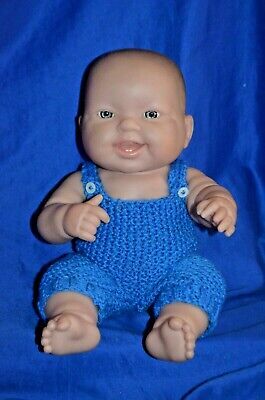 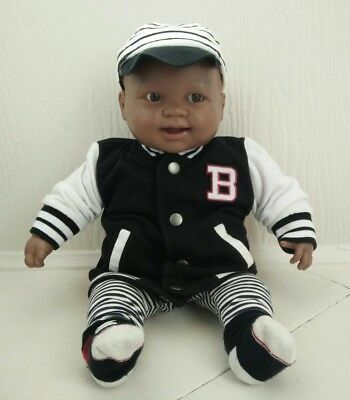 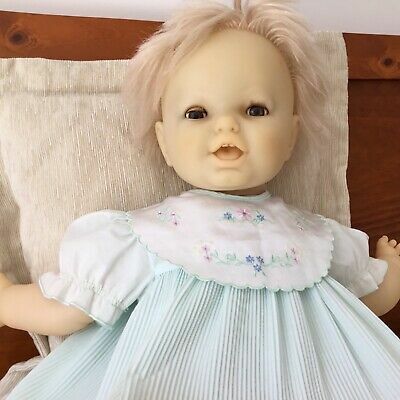 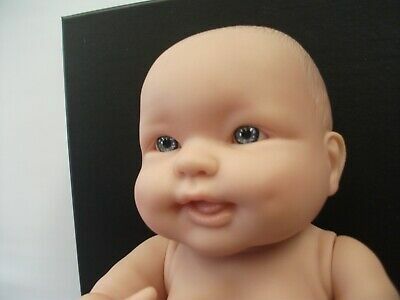 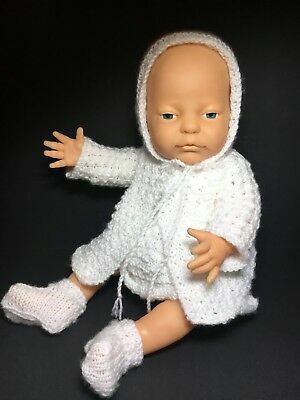 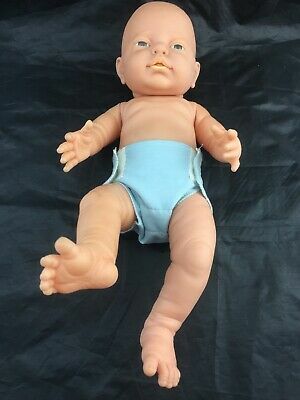 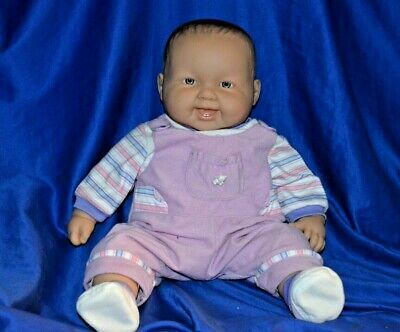 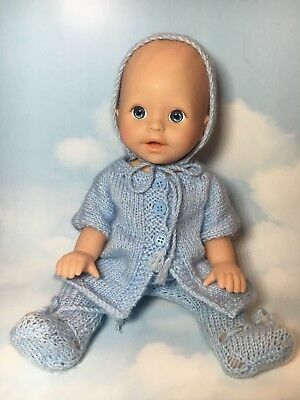 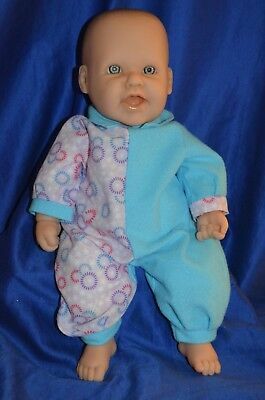 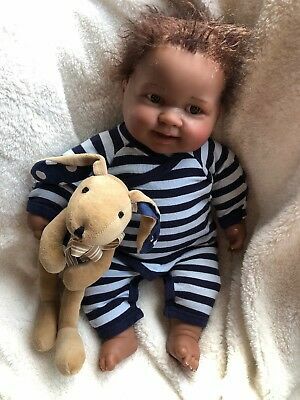 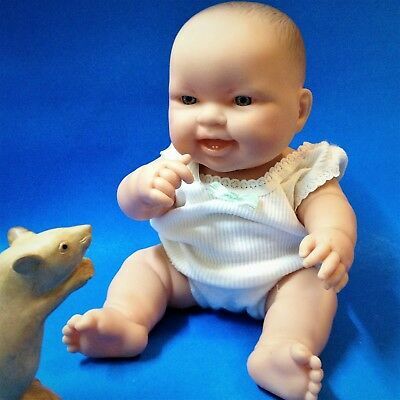 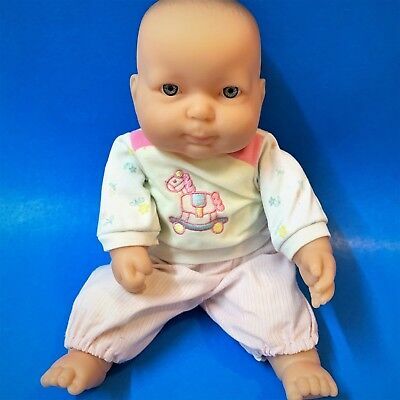 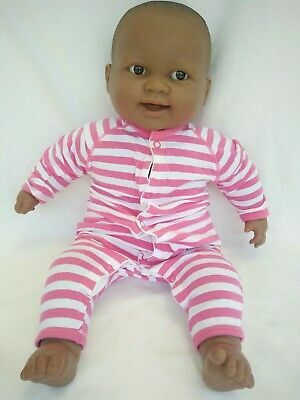 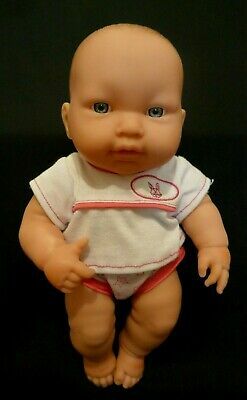 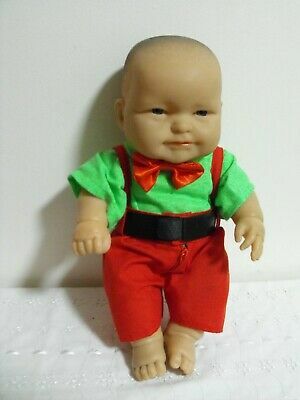 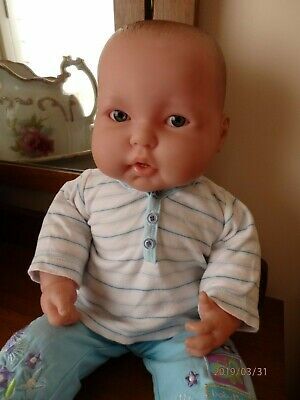 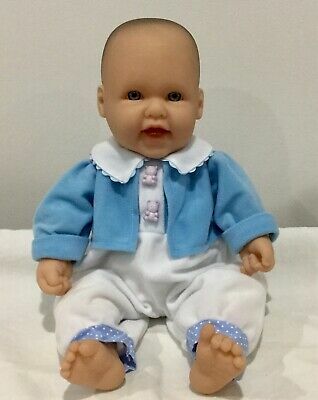 BERENGUER * LOTS TO CUDDLE *ASIAN BABY BOY DOLL *2 baby Teeth. 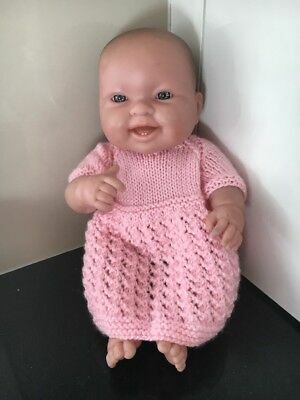 52CM. 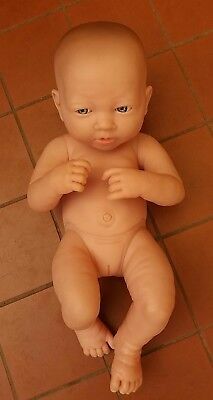 berenguer 34 . 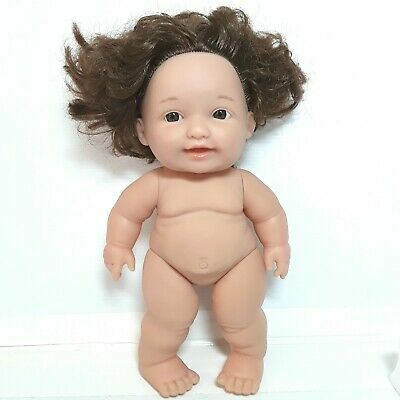 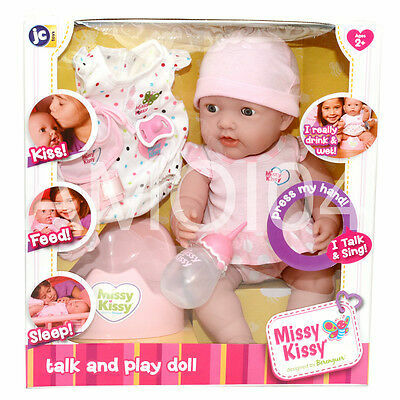 CM DOLL CHUBBY BUBBY- BERENGUER DOLL-BOY/GIRL?? 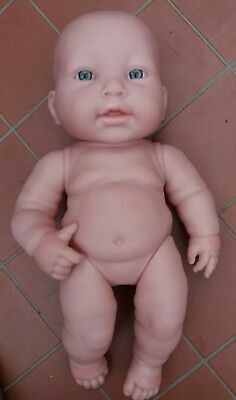 NON ANATOMICAL. 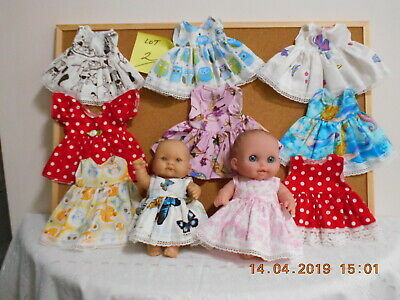 10 LITTLE DOLLS DRESSES(ONLY) TO FIT BERENGUER 7.5-8 inch -19-20 cm HIGH. 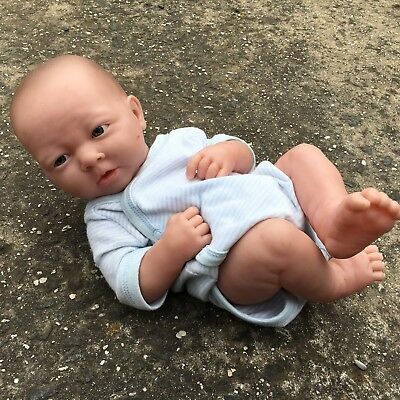 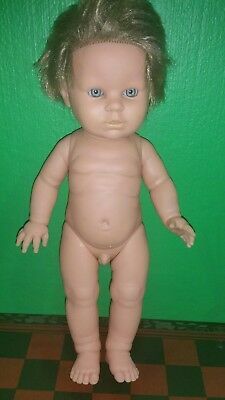 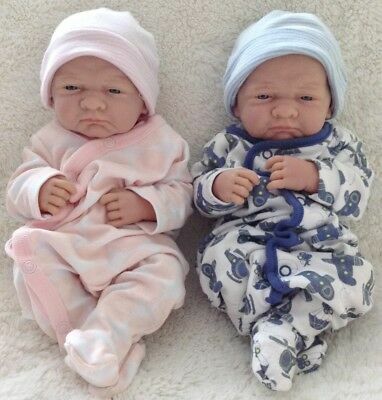 Newborn Doll Anatomically Correct Baby Boy.